AfterTheBuilders Ltd. is reputed cleaning company in Greenwich, SE10 which provides affordable and reliable jet washing services. Call us now and get 10% off! The clean and well maintained condition of your driveways, pathways, fences, paved areas, stone walls and patios is guaranteed if you use our professional jet washing services. They will restore your outdoor area, gardens and swimming pools to their spotless and refurbished state. Call us or send as an e-mail, containing your cleaning request and we will get in touch with you. You can find us in Greenwich, SE10 any time you need pressure washing of your outside home area. Our staff is qualified, experienced and reliable. They can complete all the cleaning work fast and professionally. 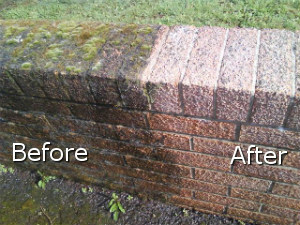 Our jet washing services are also affordable. I was fascinated by the power of the machines your employees used during the jet washing of my home. They managed to remove all dirt from my property and for not more than a couple of hours. Here in Greenwich, SE10 we run our own business. It is in the cleaning industry. 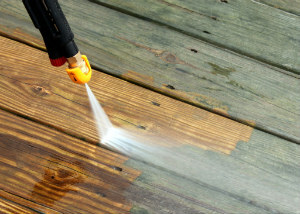 Currently we deal with jet washing and you can take advantage of our services right away. Our technicians are careful, patient, professional and all smiles. They have the necessary experience and equipment. We guarantee that they are trustworthy, that they have all the necessary legislations, certificates and insurances and that they are background-checked. They make it a habit to arrive on time so clients don’t have to wait for them. We can make your outdoor area clean and refreshed. You will be fascinated by the final results. Give us a call. To receive second to none jet washing you can completely count on our services as we offer a suitable solution for the cleaning of your slippery paths and paving. 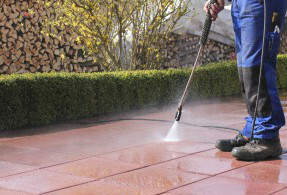 Our company will ensure all the materials and equipment that will be needed for the successful jet washing. We can provide this cleaning service in Greenwich, SE10 and we co operate with very responsible cleaners who are prepared to clean your paving and driveways in an impeccable way. Another service that we offer is high level building cleaning that will absolutely change the appearance of the facility. For any additional information you can turn to our useful customer support centres.